My paper will be accompanied by a slide show of images of Godiva through time. If you’d like to share some of these images, you can check them out at my guest post (thanks so much!) 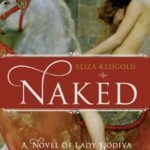 at A Bookish Affair or on my Lady Godiva Pinterest board. 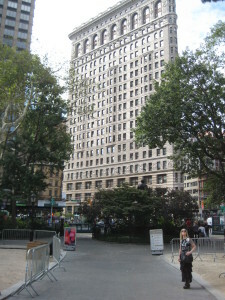 I’ll also be in New York and will have a chance to thank the wonderful people at St Martin’s Press in the Flatiron Building who made publishing Godiva so magical.